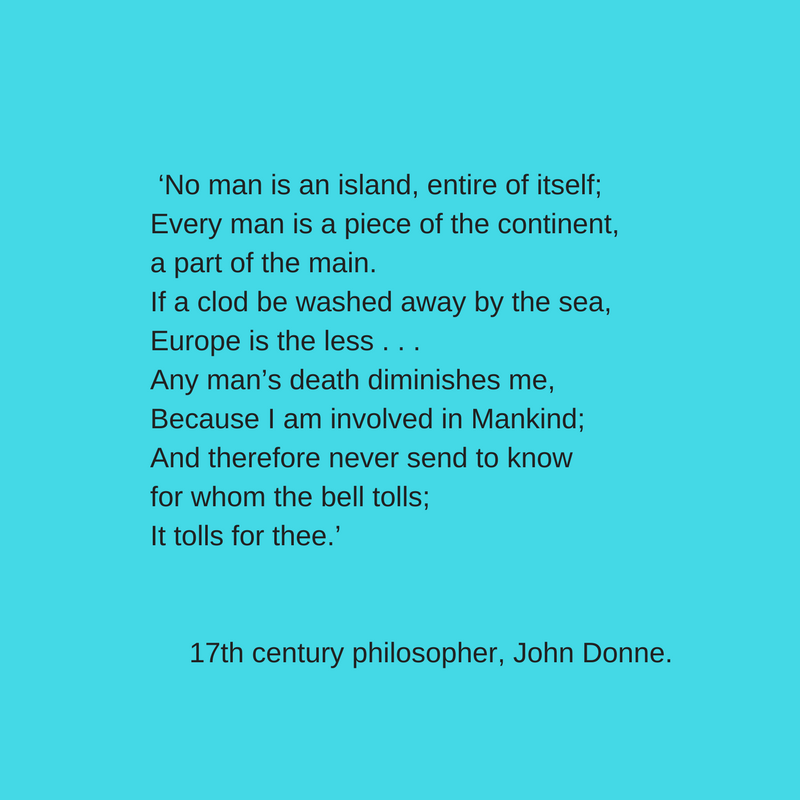 ‘No man is an island, entire of itself; every man is a piece of the continent, a part of the main. If a clod be washed away by the sea, Europe is the less . . . Any man_s death dimin | Speakers' Corner, Sydney.